No matter how you look at it, Phone Ninja is the place to go for all your iPhone 8 Plus repair needs. We are the Perth service centre more customers trust, having repaired over 20,000 devices since 2009. We have stores right across Perth so we are always close, and our commitment to quality means we only source the highest-quality parts available and take the utter most care with your device. So whether you need an iPhone 8 Plus screen replacement or any other repair, contact Phone Ninja today! We can fix your iPhone 8 Plus same-day, often on the spot, we will not wipe your data, and unlike others we won’t try to sell you a new device, because well, your current can be repaired! While we specialize in iPhone 8 Plus screen repairs we can also fix many other components including the battery, charger port, rear glass, cameras and more. 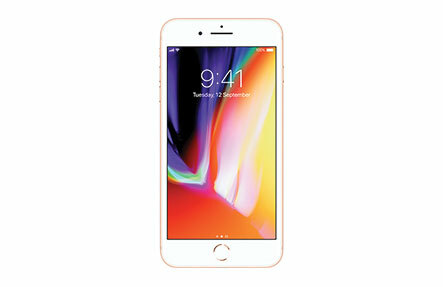 So have your iPhone 8 Plus repaired today, contact us or drop into of our stores! *After repair, the device may no longer be water resistant.